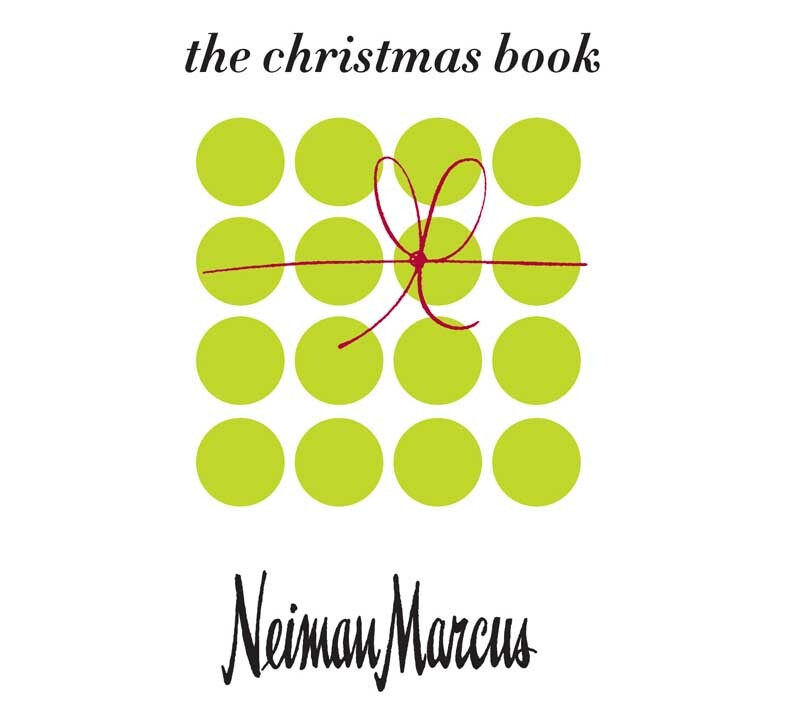 DALLAS, Oct 9, 2012/ — Considered one of the harbingers of Christmas here in Dallas, the legendary Neiman Marcus Christmas Book continues to be unmatched with its selection of spectacular and unique holiday gifts sure to make even their wildest dreams come true. For the fashion set, the arrival of the Christmas Book is considered by many to mark the official start of the holiday shopping season. This year’s edition of the Christmas Book carries on the Neiman Marcus tradition of presenting a refined selection of items across a broad range of categories for everyone on your holiday shopping list. With a new collection of fantasy gifts certain to satisfy even the most indulgent appetite, the Christmas Book features exceptional and distinctive gifts and experiences, including a Heritage Hen Mini Farm, a Bulleit Woody Tailgate Trailer, a Casa Dragones Private Dinner for 10 and a Pinel & Pinel Arcade PS Trunk. This year’s featured car is a 2013 Neiman Marcus Edition McLaren 12C Spider. The 2012 Christmas Book features an interactive component for each of the fantasy gifts. A free NM ACTION! app can be downloaded from the iTunes app store or NeimanMarcus.com. A reader can then snap a photo of the cover or a fantasy gift page and the image will instantly come to life, uploading a video or more detailed information.